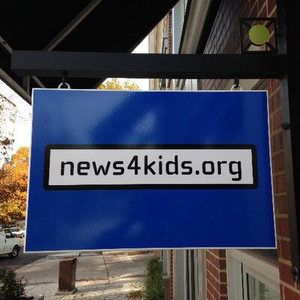 News4kids is a dual-language educational media service for teachers and parents to teach and develop global knowledge for K-12 students. Our objective is to provide a non-fiction service that is informative, educational, and captivating. Once young people are exposed to global knowledge, the belief is that they will yearn to continue to be connected to global current events. Raising student awareness of global issues is increasingly important as the countries of the world become more interdependent. Services each week include topical news stories for novice, intermediate, and advanced proficiency levels. 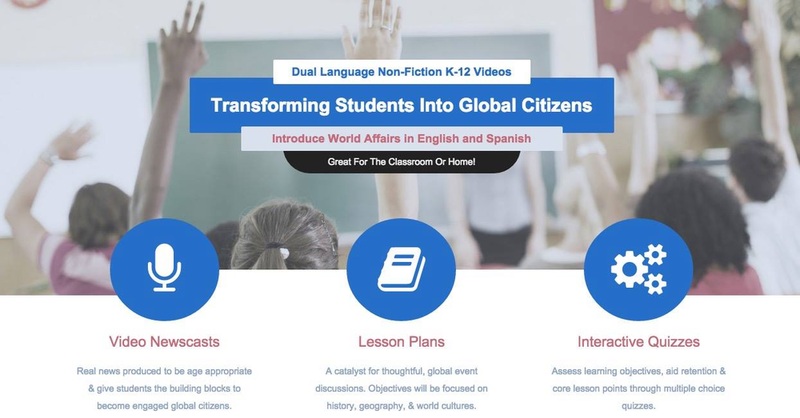 Each news story is accompanied with transcripts, lesson plans, task sheets, and interactive quizzes. We provide actual news footage with age appropriate voice-overs, graphics, maps, illustrations, and text. 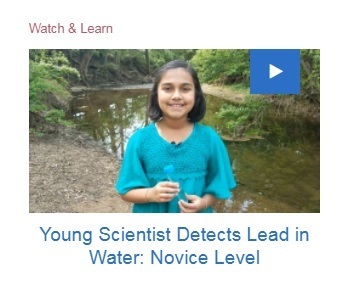 The novice videos are safe for all ages with stories focusing on science, nature, and world cultures. The intermediate and advanced videos target more mature news topics in an age-appropriate context. All videos and materials are available in both English and Spanish.